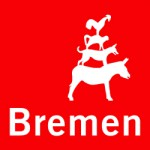 The Bremen Senator for Children and Education takes care of the IT for 142 schools in the city state with approx. 80,000 IT users (pupils, teachers and school staff) and 10,500 client systems. Centralised administration of educational IT infrastructures of the schools in the city. Cross-school, centralised provision of IT services such as e-mail, Internet, Intranet and the integration of different end devices such as the pupils’ smartphones and tablets. Easy-to-use software solution for teachers for controlling IT and the pupils’ computers in the classrooms. The SyS-C team of the city of Chemnitz maintains the IT of 80 schools in Chemnitz with about 30,000 users and about 5,000 end devices. Besides Microsoft Windows, also Linux operating systems are installed on these devices. Univention corporate Server (UCS) with integrated Samba 4 and UCS@school as well as the software distribution tool opsi by uib GmbH. Maintaining 60 school sites with 25,000 pupils and 2,500 teachers and about 3,000 PCs and notebooks. Connection of Windows Active Directory via Univention AD Connection for the provision of virtual desktops based on Citrix. Since 2010 UCS@school is used on 13 servers and 13 further, connected virtualized UCS servers as the central identity and access management system for the provision of file sharing, groupware services and virtual desktops based on Citrix. The objective of a pilot project of the city of Hanover, encompassing six schools and 5,500 users, is to create modernized IT groundworks and an infrastructure for the digitization of Hanover’s education system. The pilot project, which is scheduled to run until 2018, works on the implementation of a centralized IT infrastructure management, among other things. Univention Corporate Server (UCS) with UCS@school provides a central access and authorization management for the connected schools and web services. Automatic import mechanisms ensure the synchronization of the data of users, schools and classes. The connection of the Active Directory is made by the AD Connector contained in UCS@school. UCS@school as the central identity and access management system combined with virtualized UCS@school school servers in the data center. Windows clients in those schools with a stable connection to the data center. 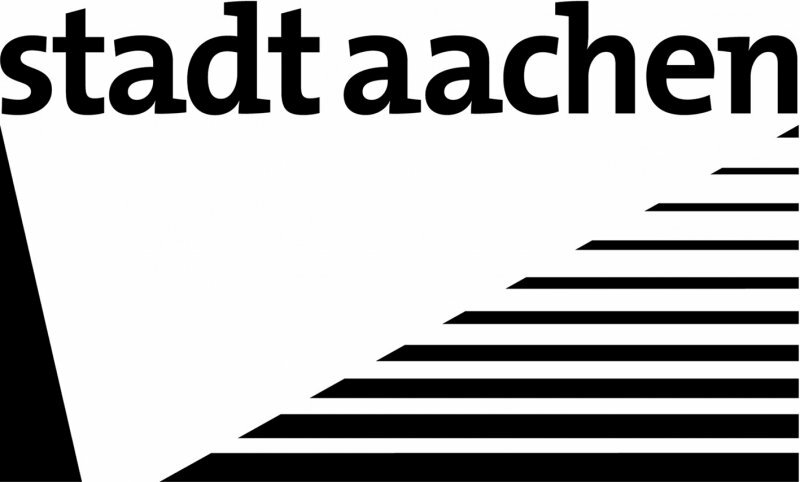 The city of Aachen is supported by our partner regio it. The School and Pre-Kindergarten IT Services department at the Data Processing Office in Cologne provides services for 261 schools with around 10,000 faculty members and 135,000 students in total with the support of NetCologne. The City of Wolfsburg intends to use the Wobila.de project to create a virtual learning space for the educational landscape in Wolfsburg. Within the framework of a pilot project at 6 schools, initially the central provision of WLAN and web services is to be tested. Connexionpoint is one of the leading business process outsourcing providers in the USA, with a special focus on health issuance solutions. UCS is the platform of choice for managing end user systems configurations and identities across Windows and Linux Mint Clients as well as managing the identities and passwords within the connected Services used by the Agents. UCS is the deployed as the leading identity provider across all Call Centers. Central identity management in order to easier integrate different services. Univention Corporate Server: As this infrastructure solution allows the integration of Windows domains on the one hand and because UCS offers the desired Open Source base with a German-speaking community on the other. Last but not least, Univention also has an Austrian service partner in Siedl Networks. The Austrian company Eberspächer Tageslichttechnik with several sites and over 70 employees, many of whom work in field sales. A federal office with 750 employees, 9 locations and 950 workstations with conventional office software and specialist applications. Research institute with 800 employees at 6 sites located across Germany currently working on over 180 different research projects. Set-up of four virtual servers with vSphere (VMware),UCS for central identity management and IT infrastructure management, Active Directory Connector for synchronisation of all existing directory services, Open-Xchange as new e-mail and groupware solution and Oxtender for mobile device access. The media center maintains 72 schools in the district of Kassel with about 25,000 pupils. It also manages the use of around 6,000 end devices. Full extension of UCS@school with central services and school servers. Partial use of UCS@school administration servers in networks which are separated from the educational network. Founded in 1999, KiKxxl is a communication server provider with its headquarters in Osnabrück and which operates call centres in Bochum, Bremen and Dortmund. The company boasts 1,900 employees and 1,600 computer-based workplaces. Univention Corporate Server runs on one master, four slave and nine backup servers. The UCS management system is used for the assignment, adjustment and control of the rights assignment. KiKxxl has expanded the UDM module in the UCS management system to automate the control processes in such a way that it is no longer necessary for the IT specialists to intervene. Research at the Max Planck Institute for Human Cognitive and Brain Sciences revolves around human cognitive abilities and cerebral processes. The six members of the institute’s IT department ensure that the 600 user accounts at the institute’s three sites function as smoothly as possible at all times. Univention Corporate Server (UCS) with integrated LDAP server and Samba 4 for establishment of central user management system. Nuhr Medical Center in Senftenberg. UCS on two Fujitsu Primergy servers including Zarafa groupware and Microsoft Outlook as the client together with a Kaspersky Lab security solution, SEP Seam back-up and restore solution and new patient management software. ucloud@school is the secure and data protection compliant cloud offering for schools and school authorities by regio iT which is already used by 100 schools in North Rhine-Westphalia. regio iT uses Univention Corporate Server and the integrated LDAP directory service as the identity and access management system for ucloud@school. It also offers connected file sharing and groupware services, which can be purchased in addition by schools and schools authorities. Reisebüro Fahrenkrog Touristik & Business Travel GmbH & Co KG has eight branches in Schleswig-Holstein and Bremen with around 80 employees in total. Founded in 2014 and rapidly increasing, REWE digital can be defined as the core of the digital transformation of the REWE Group. All strategic and operative online activities of the REWE Group are concentrated on the premises of the Carlswerk in Cologne. One of the most important tasks of REWE digital is to digitize the food trade in Germany. In addition to the premises in Carlsberg with more than 500 staff members REWE digital runs six Food Fulfillment Centers with 1,800 staff members. The Berlin based cultural event company “SchwuZ Kulturveranstaltungs GmbH” is responsible for the IT infrastructure of their office as well as of the joined event center, called “SchwuZ”. Desire to have a simple, central administration of the complete IT resources such as servers desktops, tablets, VoIP phones, smartphones, cash systems, netzwork devices incl. DHCP and DNS zones. Central user administration across locations and collaboration software for sharing files, calendars, address books, chat and virtual meeting rooms. Ubuntu Desktop 16.04 LTS for all desktops, equipped with LibreOffice, rdesktop, Google Chrome, Mozilla Firefox, etc. The Saarländische Investitionskreditbank AG (SIKB) is the Saarland Regional Development Institute (Saarland). SOLARKIOSK offers clean energy services, quality products and sustainable solutions worldwide. Over 250 people work and collaborate for the organization across Ethiopia, Kenya, Ruanda, Tanzania and Germany. Collaborative workspace allowing all team members to work and communicate with each other independently, efficiently, and securely. The media center Bremerhaven supports schools in the implementation of IT-based classes. The aim here was to provide the 17,500 teachers and pupils in this town with an easy and safe access to the learning platform itslearning. UCS with UCS@school as the central identity and rights management for the learning platform itslearning. The integration of further IT services into UCS was planned for the future. 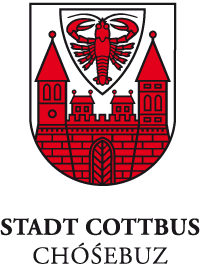 The school administration department of the city council of Cottbus is responsible for the IT infrastructure of its 25 municipal schools with a total of around 10,500 teachers and pupils. 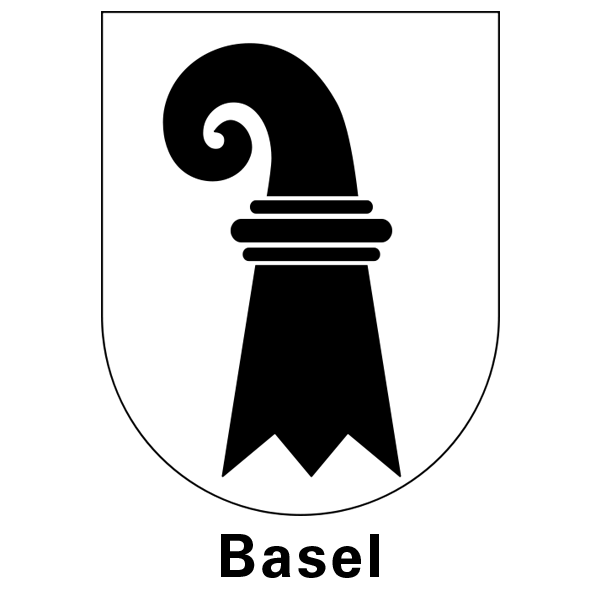 IT centers from 5 Afghan universities, supported by the German Center for International and Intercultural Communication (ZiiK) at the TU Berlin (Technical University). Active Directory migration with AD Takeover function, UCS as new domain management system with central identity management. Use of the UCS-certified Open Source groupware solution Zarafa with Outlook. Integration of the UCS-certified backup solution SEP Sesam.